Botanical Gardens, Birmingham, UK - A City Gem! With wonderful gardens, stunning glasshouses, tropical rainforest and so much for people to enjoy, the Botanical Gardens in Birmingham is a City Gem. 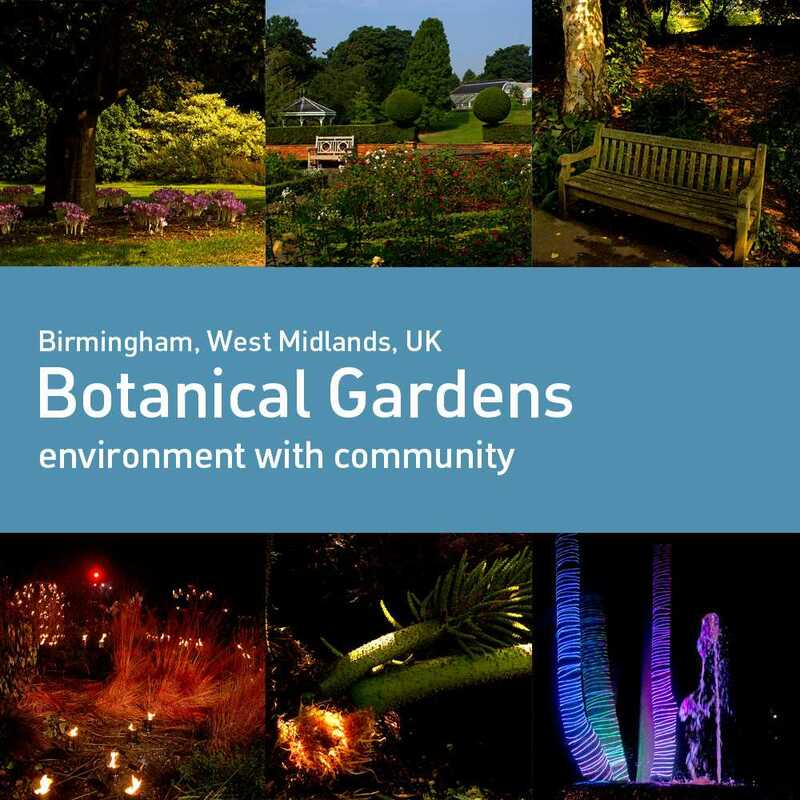 Here, together with our 'people with passion', we share content that is provided by those who know the Botanical Gardens well, live and work close by and from people who simply love to visit this great Birmingham Gem.